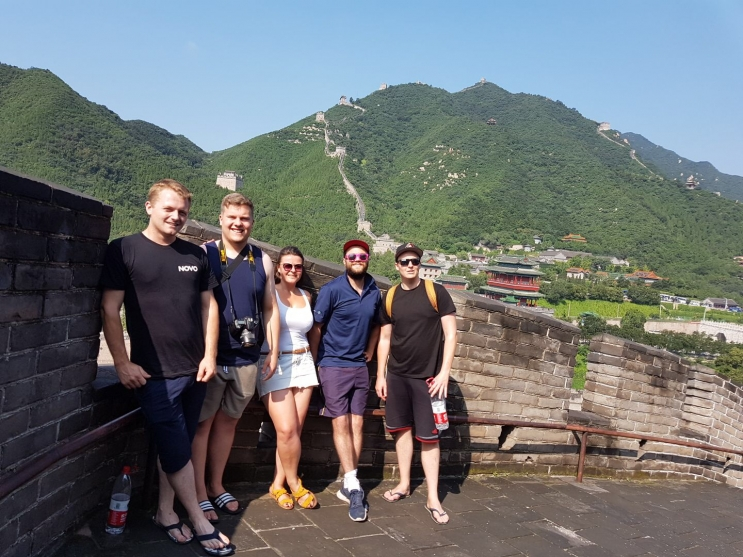 As the team approach the final stages of the journey to Ulaanbaatar in Mongolia they have experienced many a hurdle, but nothing has dampended their spirits and they are on track to reach their final destination in perfect time. The China leg of the journey was always going to be one of the toughest sections of the trip, quite how difficult it ended up being none of the team could have guessed! The restrictions of driving in China, meant that due to Chinese regulations, the team had to have a Chinese guide with them at all times. Already with limited space in the vehicle, the addition of an extra person made a marked difference. Not only this, but the amount of miles covered each day were dramatically reduced due to the driving restrictions and progress was painfully slow compared to the first 2 weeks when 13 countries were traversed and 20 borders crossed. Through central and southern China, the 40+°c temperatures and high humidity took its toll on both vehicle and crew adding to the discommfort and prolonged progress. Both were grateful for the attention they received when they reached the Avtrade Office in Guangzhou! 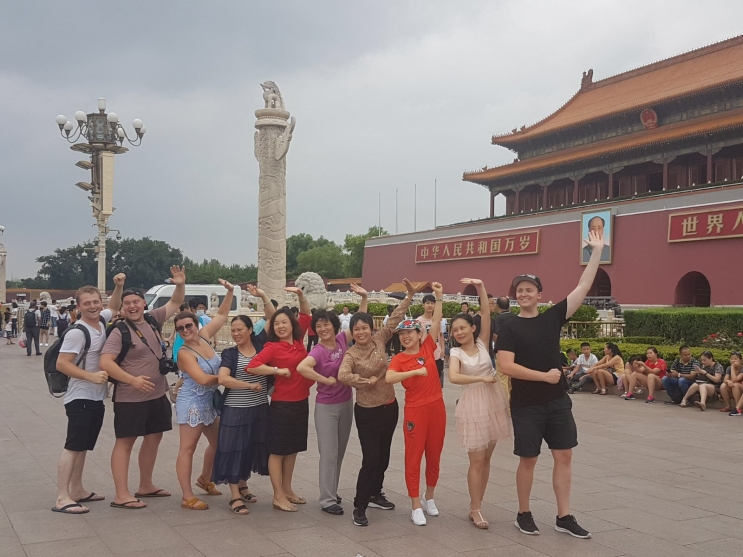 Despite the issues, the Chinese leg of the trip was truly amazing and some favourite moments experienced. The team have met some incredible people along the way and visited some incredible places. According to the Chinese tour guides, they are unaware of anyone ever driving a European vehicle in China. So, as far as we are concerned, Mission Mongolia is officially a pioneer in charity rallies! Now out of China, the team are descending on Ulaanbaatar and nearly at the finish line. They will be updating their journey in Mongolia and the big finish on the Mission Mongolia Blog!